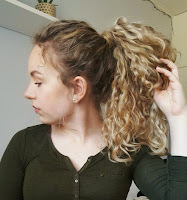 You can’t go wrong with a classic bun and you shouldn’t let your natural curls stop you from pulling off this perfect look that gets your hair a little bit more under control. To spruce up your bun, you can always add a scarf to act as a headband. This jazzes up your hair and gets all those annoying “baby hairs” out of your face so you can focus on conquering the day. Check out this video that features 3 different types of buns you can do with your own hair! Since we’re on the topic of classic looks, the ponytail is another look that you can’t go wrong with. You get to show off your majestic curls without worrying about them having minds of their own. It’s also one of the simpler styles, so it’s perfect if you need to do something with your hair quickly. 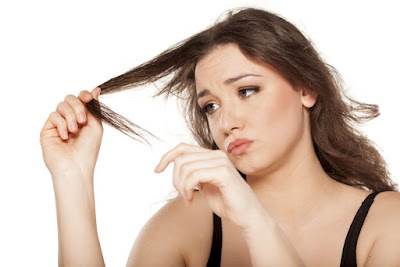 French braiding may be easier with straight hair, but it surely isn’t impossible with curls. 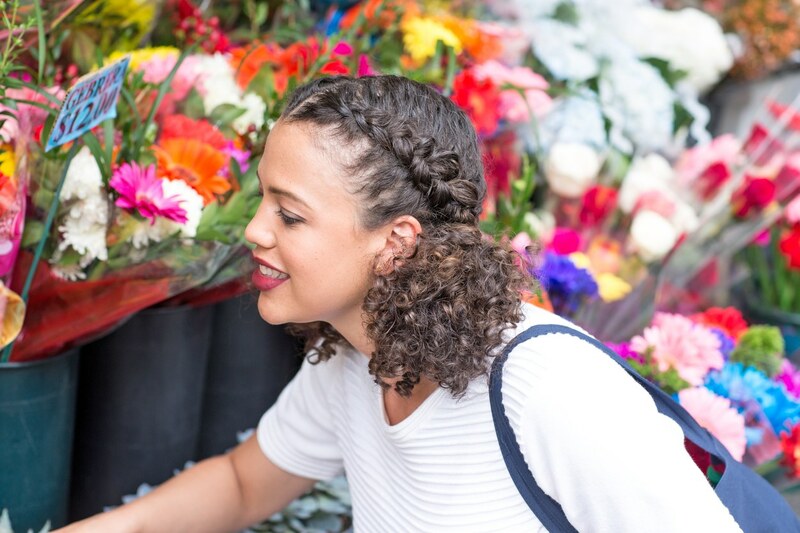 The key is to brush your curls into smaller pieces so they are easier to section off when braiding. If you’re not feeling up to one braid or even two pigtail braids, you can switch it up with these half-braided pigtails. All you have to do is start with two pigtail braids on each side of your head and instead of finishing the braid, stop at your ears and tie your hair up there. This gives you the chance to show off your curls while sporting a unique braid look. Half up/half down looks are a nice go-to style for any hair and with this look you can combine it with a braid. 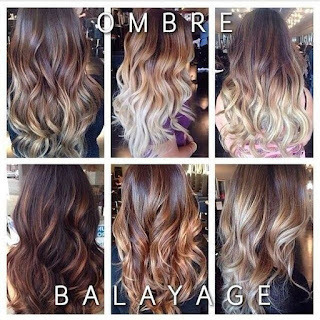 Check out this video for a tutorial to recreate this style! Our last style can be worn anywhere, but is perfect if you need a hairstyle for a special occasion in particular. 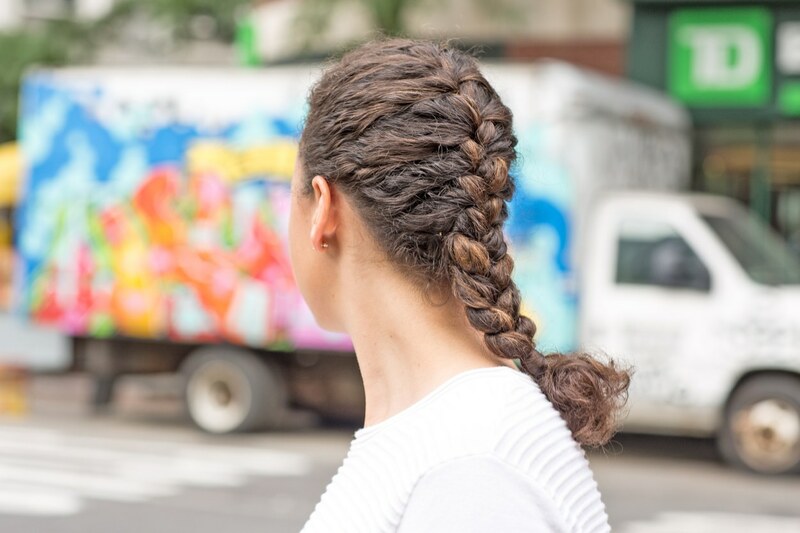 The French Twist is elegant and not as complicated as it looks. You can see how to get this look with this tutorial! 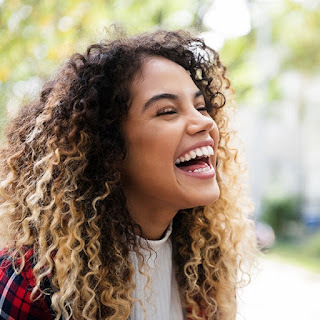 Whether you have unruly curls or not, the cosmetologists at TLC Salon and Spa can work with your hair to give you the perfect style. This is because we aren’t only a Deva Curl certified salon, but we also specialize in Keratin treatments using a Keratherapy line. If you don’t want to commit to the Keratin treatment, Aveda has a “Be Curly” line to help control frizz with their anti-humectant styling products. So, if you’re looking for a new style for your natural curls or you want to smooth out your hair and reduce those frizzes, then TLC Salon and Spa is the spot for you! Call us at (570) 409-1171 to make your appointment, today. Don’t forget to share this blog around too!